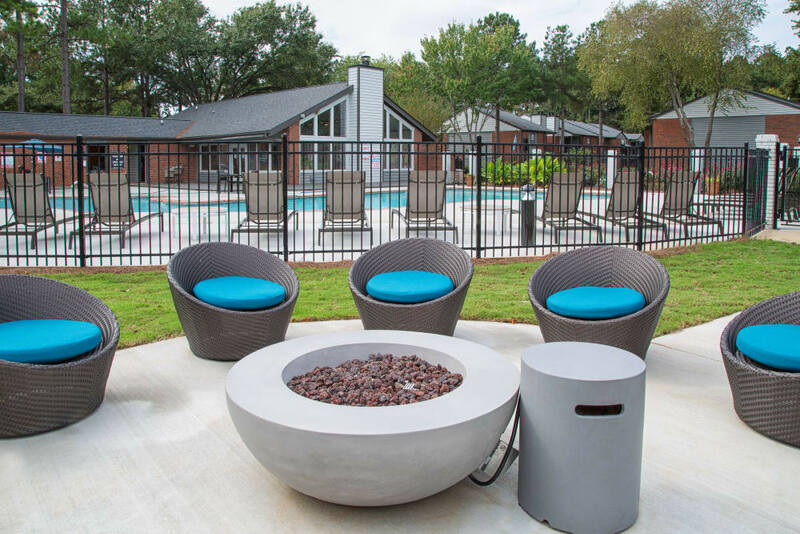 Come Tour Our Brand New Upgraded Apartments in Lawrenceville, Georgia, Today! 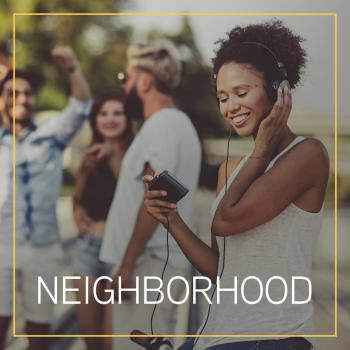 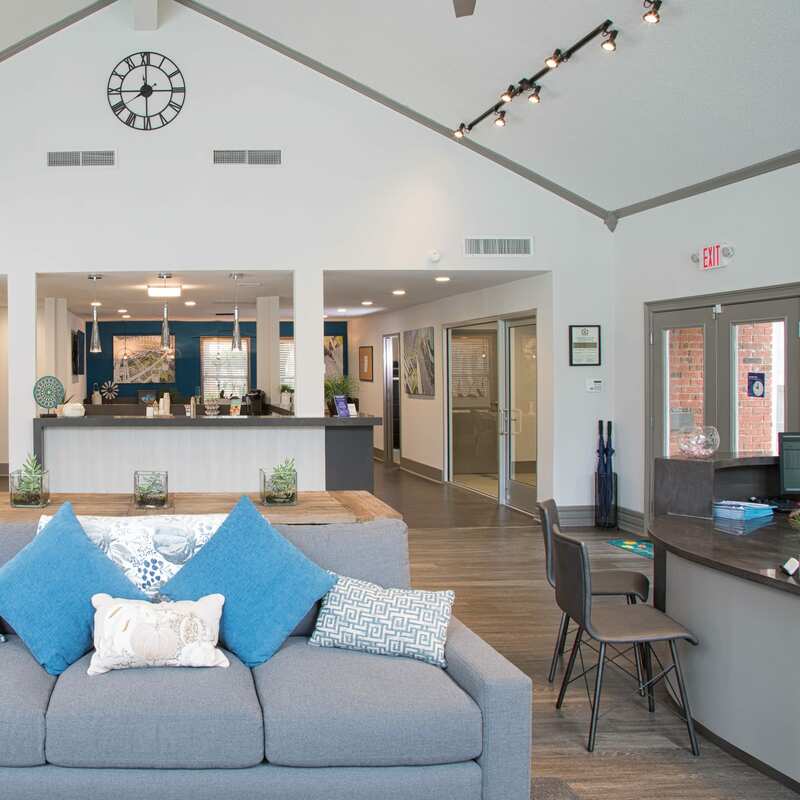 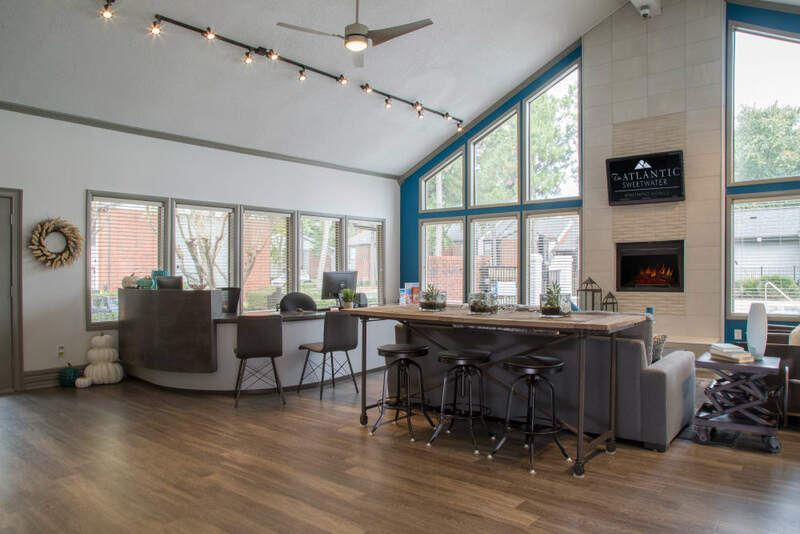 Welcome to The Atlantic Sweetwater in Lawrenceville, GA, where each of our head-turning one and two bedroom apartment homes offer all the style, grace, and convenience you’re looking for. 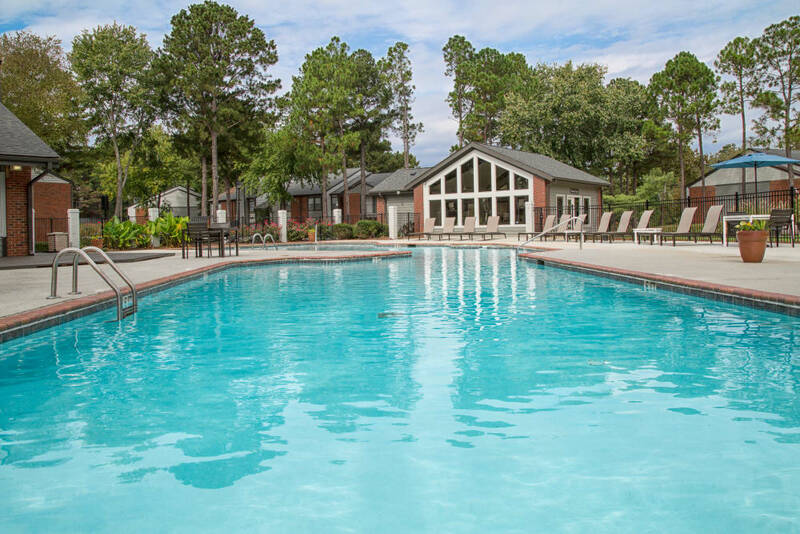 Enjoy wooded views including a fishing lake. 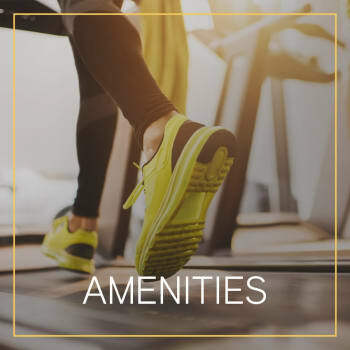 In your new, gated apartment community, you’ll feel almost spoiled by all the amenities. 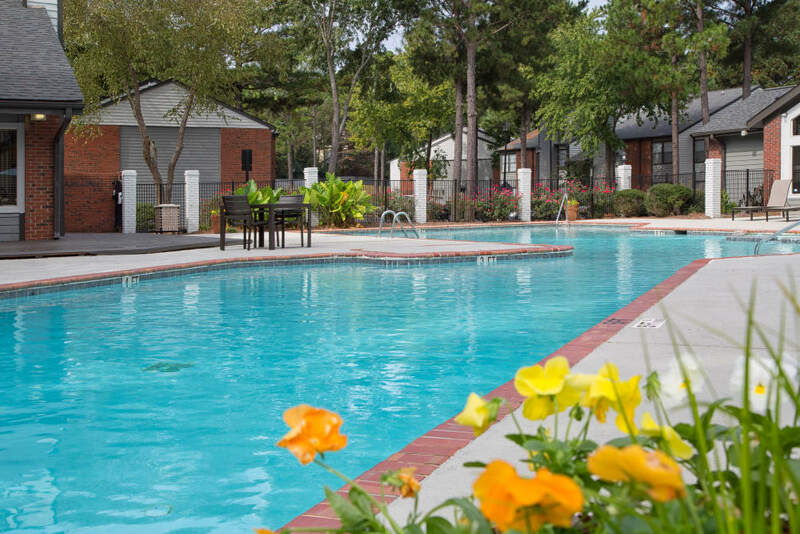 We offer luxury features at an economical price, all in a neighborhood you’ll never want to leave. 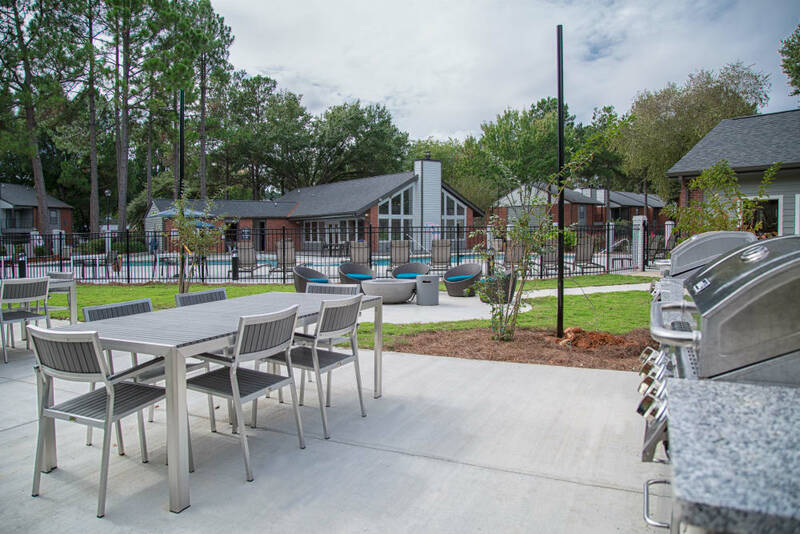 In addition to extras such as a shining swimming pool, you’ll find communal spaces including a business center and resident clubhouse for some time away from home, that’s still nearby. 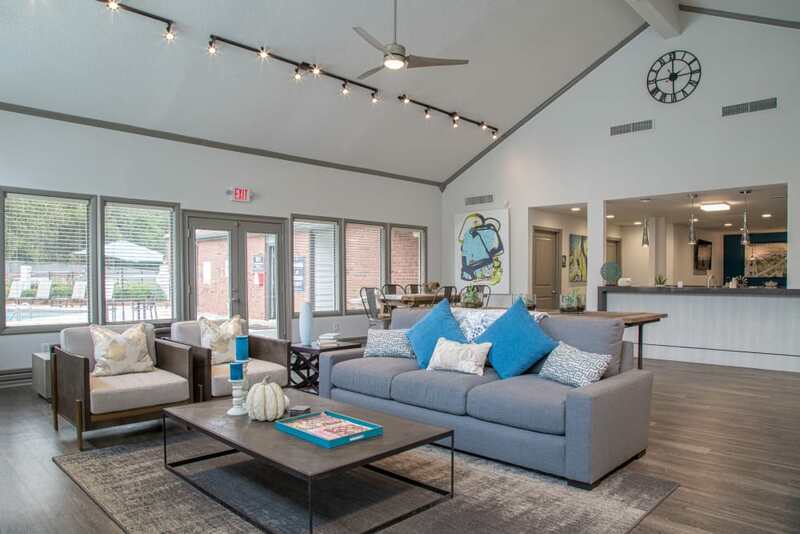 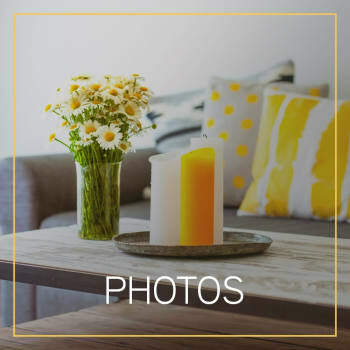 Inside your one bedroom or two bedroom Lawrenceville apartment, appreciate aesthetically pleasing design choices such as granite-style counters and vaulted ceilings. 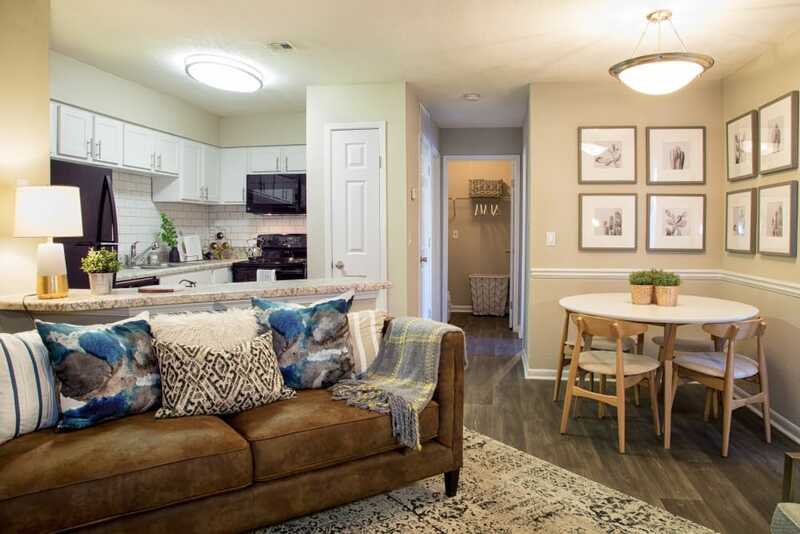 Visit our Floor Plans page to see even more delightful design extras. 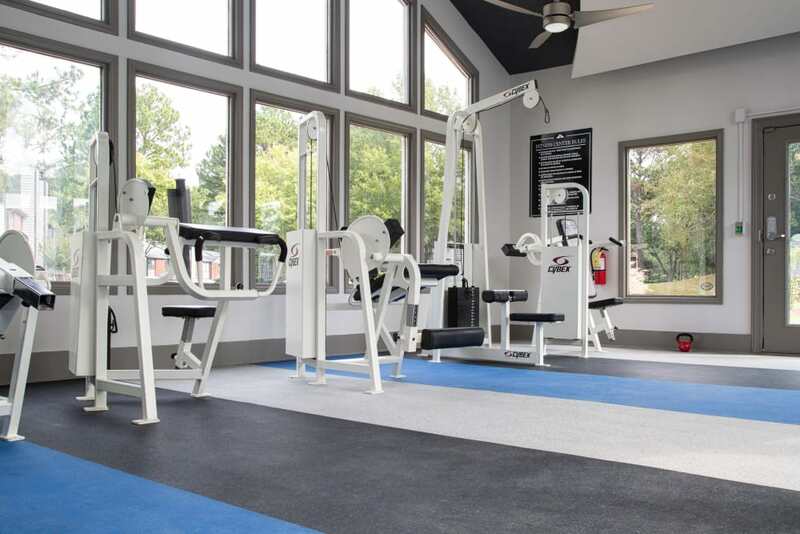 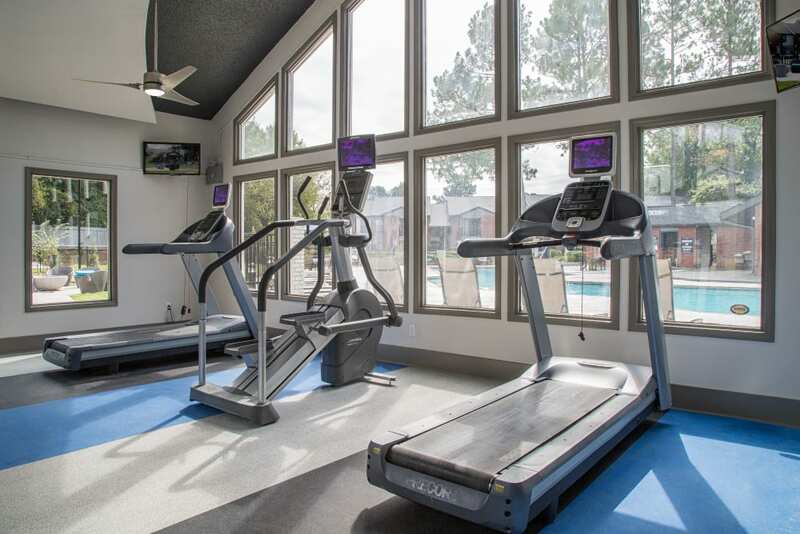 Check out our Amenities page to find everything else our community offers. 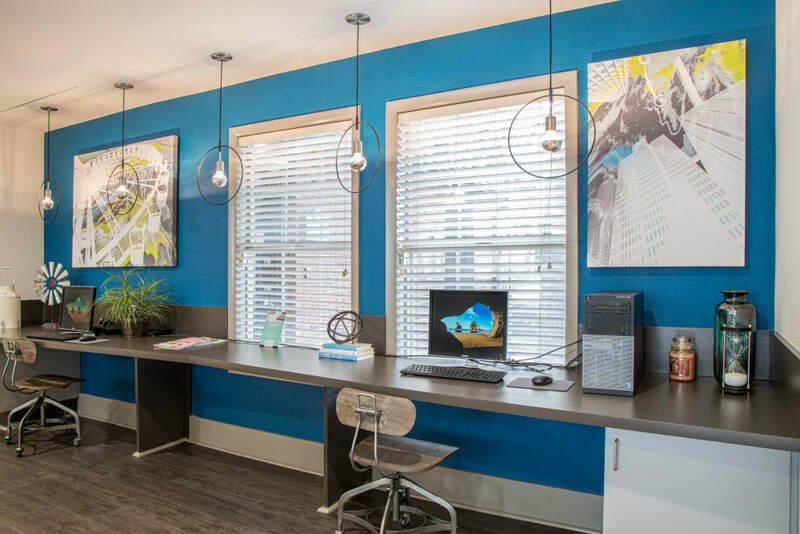 In our lovely Lawrenceville apartments for rent, you’ll see style meets satisfaction. 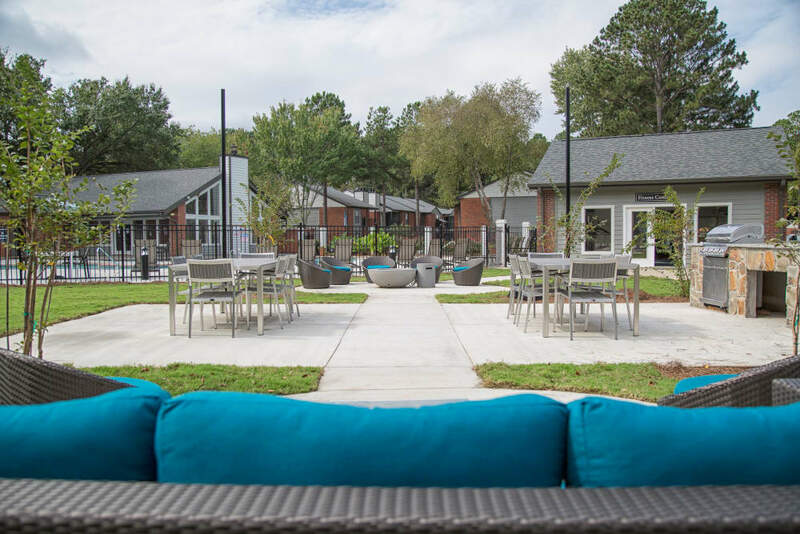 See inside our expertly designed one and two bedroom apartment homes which each include attractive black appliances such as a dishwasher and refrigerator. 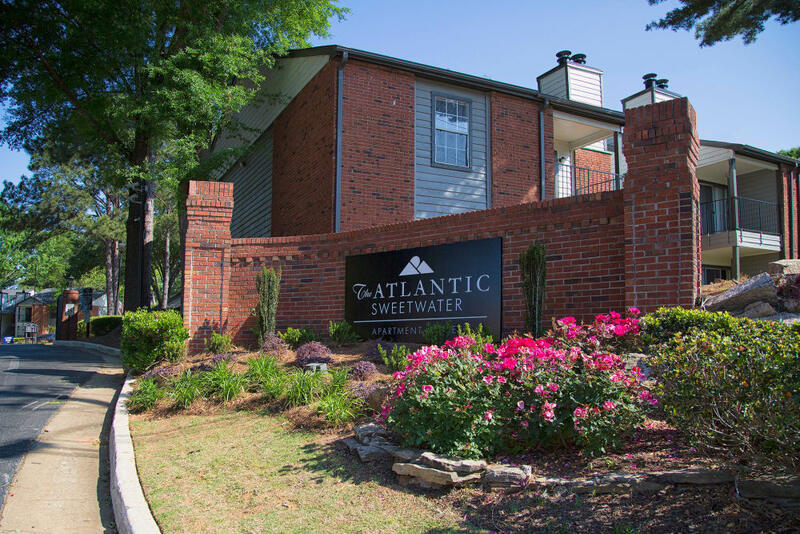 Located in Lawrenceville, Georgia, near DeVry University, Altierus Career College, and Gwinnett Technical College, The Atlantic Sweetwater is the perfect place to call home whether you’re a single student or working family. 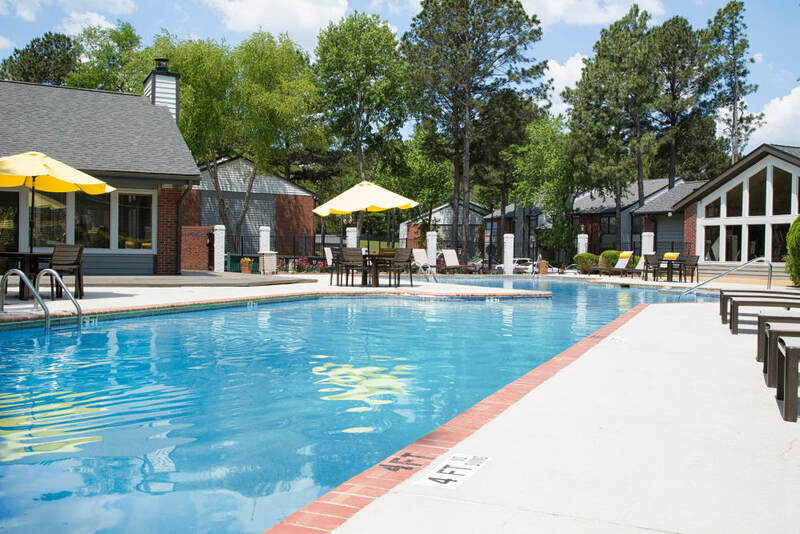 Our apartment homes are just a few miles from major employers including Walmart and the U.S. 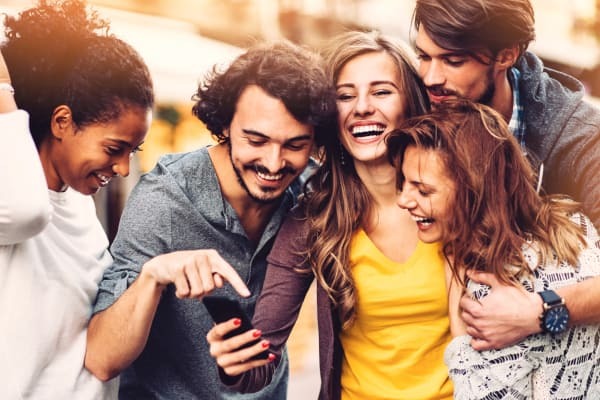 Postal Service saving you a longer commute.